My best friend is engaged to be married. When she first told me about it, I was so happy for her that I was rendered completely speechless. When the shock finally started to fade, it was replaced by an extreme excitement to make wedding crafts. Lots and lots of wedding crafts! That's how I show my love for my friends, by the way. 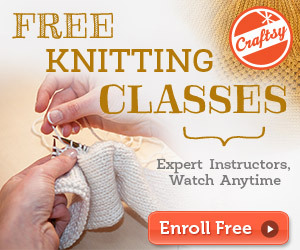 Some people show their love through food or through bear hugs, I show mine through knitting and crafting. How do you show yours? As a wedding-craft opener, I decided to make my friend and her fiancé a picture collage. I already had all sorts of great pictures of the two of them because I was a little bit trigger happy when I went hiking with them and my new camera last fall. Lucky for me, they always act so adorably around each other that every picture I've ever taken of them is engagement-present-worthy. 1. Pictures of the happy couple. I used photoshop to make the pictures small enough that two of them fit on each 4"x6" picture that I had printed out at Target. 1. 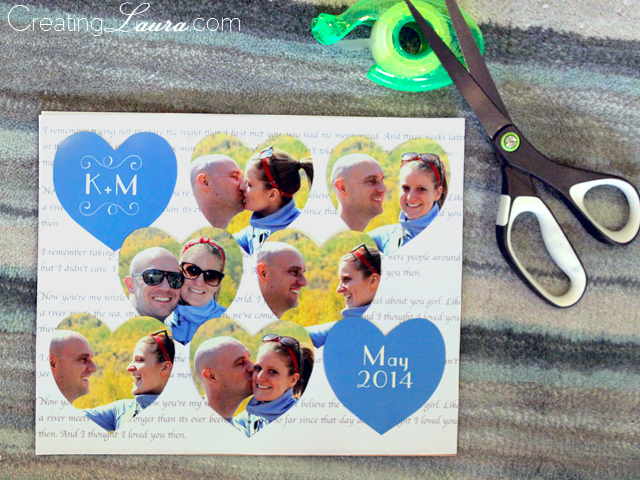 Cut out a piece of paper that is the same size as your photographs. Fold the paper in half and draw a half of a heart on it. 2. Keep the paper folded in half and cut along the line that you drew. Unfold the paper to reveal a perfectly symmetrical heart. This will be your stencil. 3. 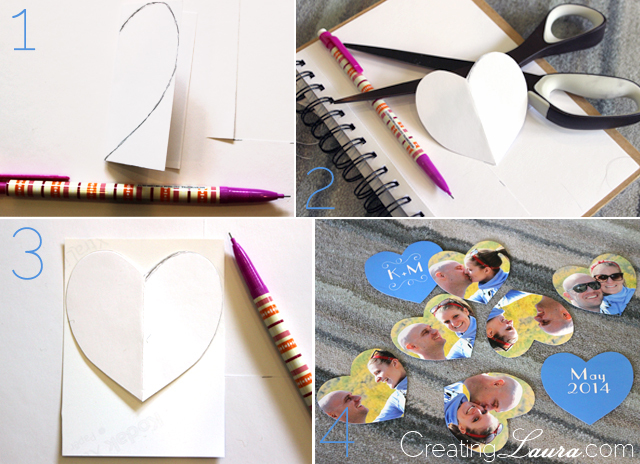 Place the heart-stencil on the back of one of your pictures and trace around the outside of it with a pencil. 4. Remove the stencil from the back of the picture and cut along the lines that you drew, turning the picture into a heart. Repeat steps 3 and 4 for every picture until you have a pile of heart-shaped pictures. 5. 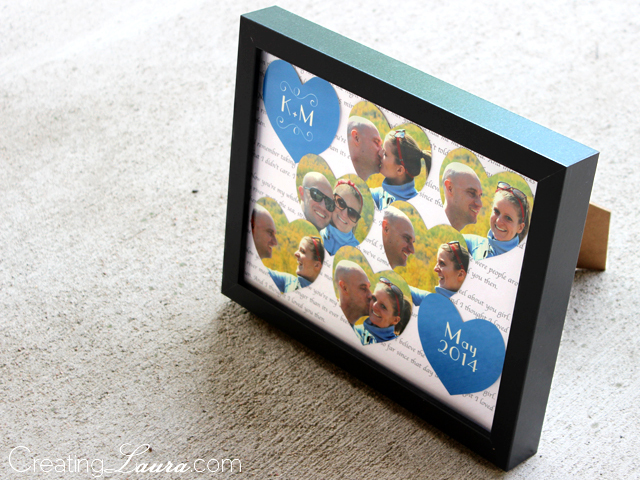 Now cut a piece of paper so that it's the right dimensions to fill your entire picture frame and serve as a backdrop for the picture collage. I typed up the lyrics to a song that my friends like, printed it out, and used it as the background paper. You could also use some colored construction paper or some fancy scrapbook paper for this step. Once you've got your background paper all set, lay out the heart-shaped pictures on the background in the order/shape you'd like them to be in. Pick up the pictures one at a time, place a piece of (rolled-up) tape on the back of them and stick them back down into place. Using tape instead of glue adds dimension to the collage because the pictures will pop out of the background a little bit. When all the pictures are taped onto the background, place the collage in the frame, and you're all done! Happy engagement, Karleen and Matt! You are so thoughtful and sweet! 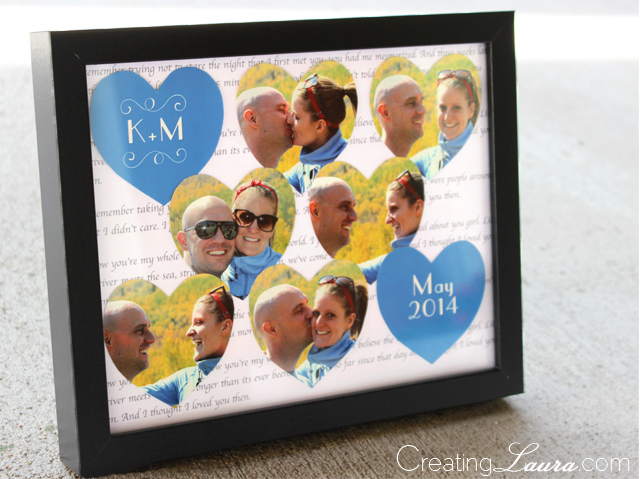 I love that you show your love with crafts. It makes my heart smile. 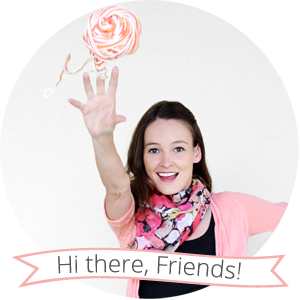 And so do you, button! Thank you, we LOVE it! Very nice! 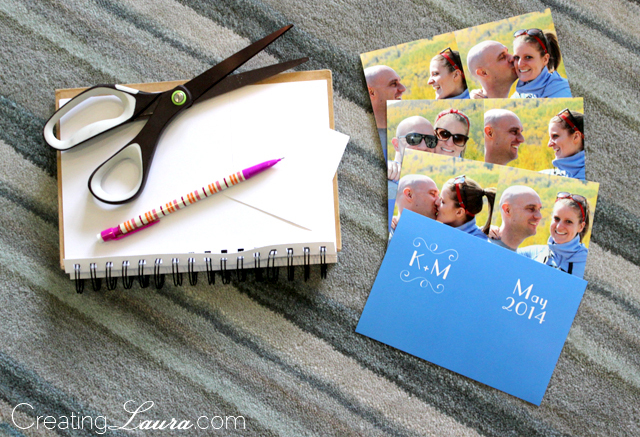 This would be fun to do after a wedding with their invitation or vows in the background and their wedding pictures. Thanks for the tutorial! that's a very cute engagement gift - i'm sure they loved it and they'll display it at their home for a long time to come!